Occupational therapy focuses on activities of daily living. Our therapist will work on strength, balance, coordination, and functional activities to help you regain your independence and improve your quality of life. In addition to helping with activities of daily living, our therapists can also assist with return to work activities, hobbies, and other functional tasks. 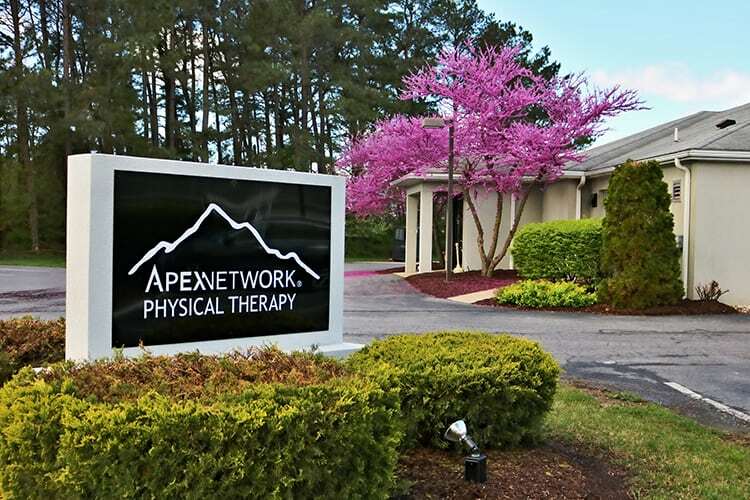 *This ApexNetwork location is independently owned and operated. 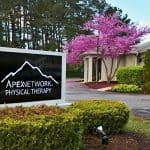 "I always tell people that Excel Therapy (now ApexNetwork Physical Therapy) is a hidden gem in Luray. It's so convenient to have the heated pool and outpatient therapy in our backyard." - Sheila C.